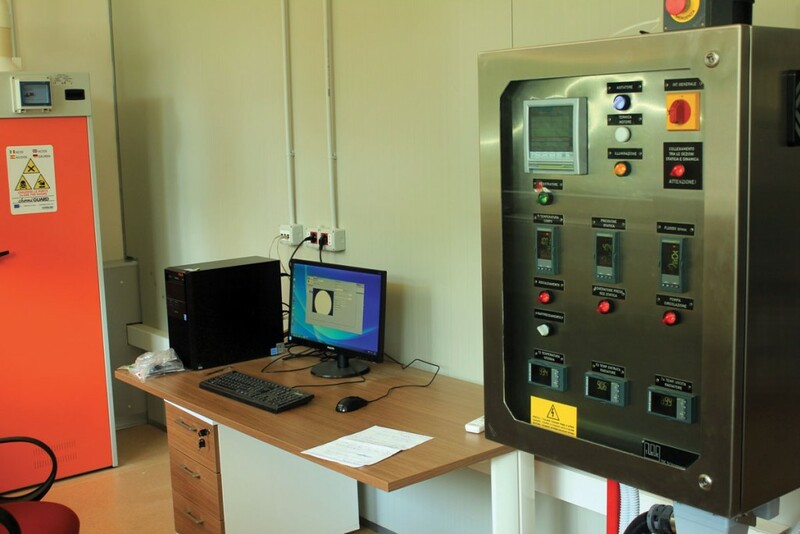 Study of scaling and corrosion phenomena induced by geothermal fluids on different kinds of plants for power generation and thermal uses. 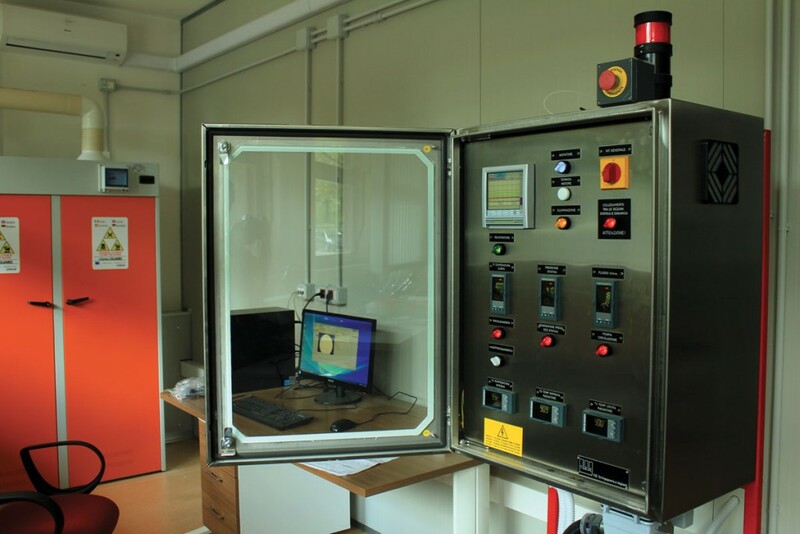 The CEGLab offers analysis support to the businesses of the geothermal sector which use “complex” fluids with high concentrations of CO2, salts, etc.., in Lazio, Campania and Tuscany water dominated geothermal fields. 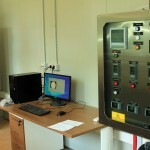 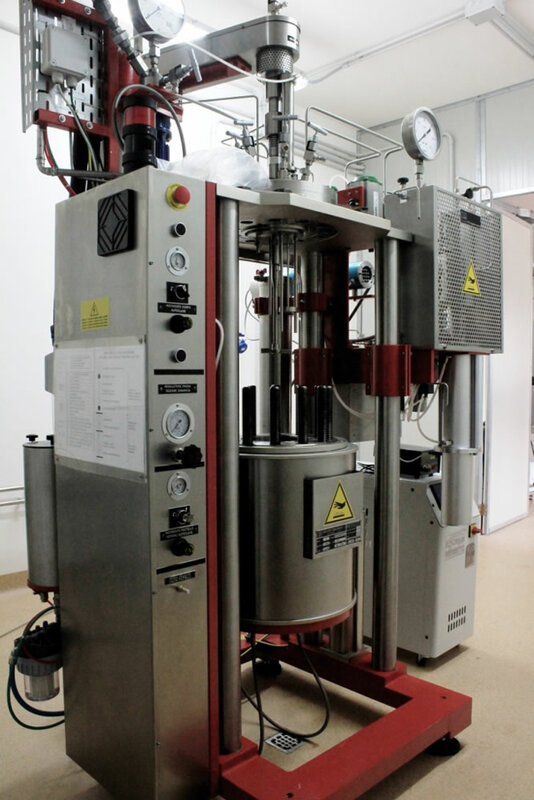 The autoclave allows the experimental study of chemical balance in geothermal solutions. 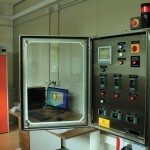 The existing autoclaves usually work in static conditions in research and industrial laboratories. 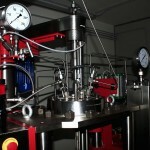 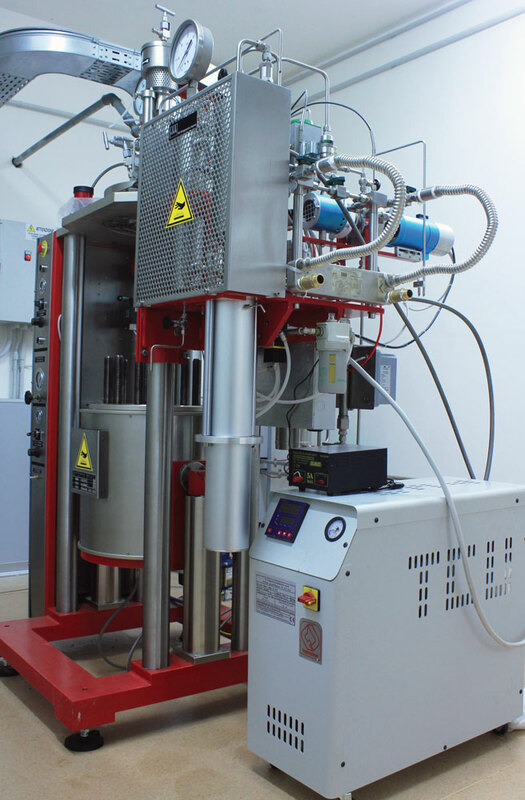 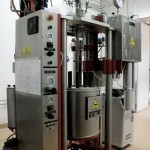 The machine of the CEGLab is highly innovative for the presence of a dynamic circuit assembled with the static autoclave, by which it is possible to simulate a geothermal fluid flow in heat exchangers (or in other kinds of component) and to check the possible presence of solid phase precipitation phenomena caused by circulating geothermal fluids which are subject to the change of chemical and physical parameters (such as sudden temperature or chemical composition variations). 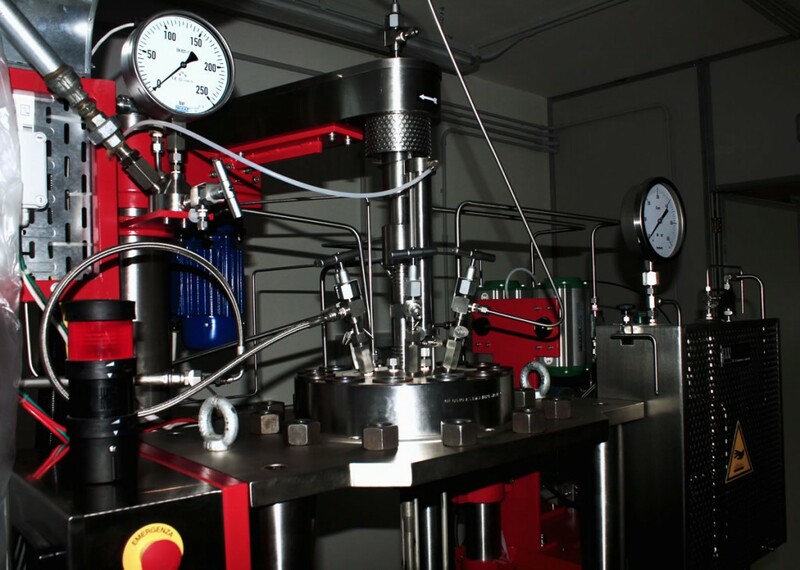 The precipitation of solid phases and the corrosion of geothermal plant components represent one of the main issues that the geothermal industry has to tackle. 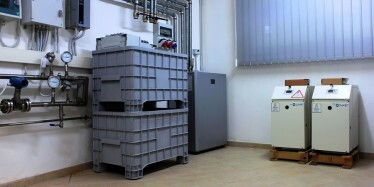 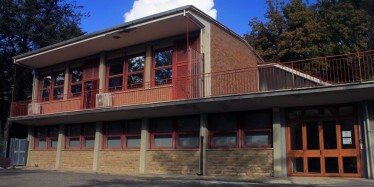 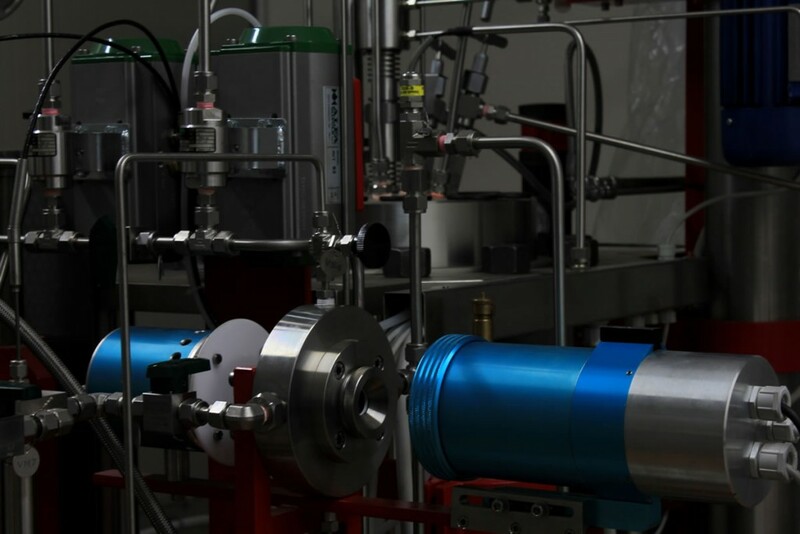 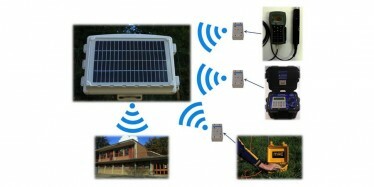 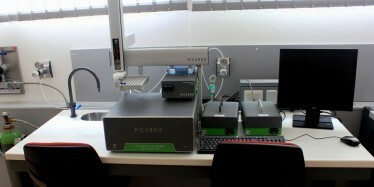 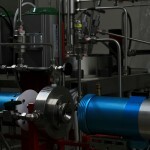 Experiments may be performed in both static and dynamic conditions, with controlled flushing, in known PTX conditions and with varying CO2 pressure.